Noel is a furniture design graduate from the Edinburgh College of Art (DA PG), and a sign-maker by trade. 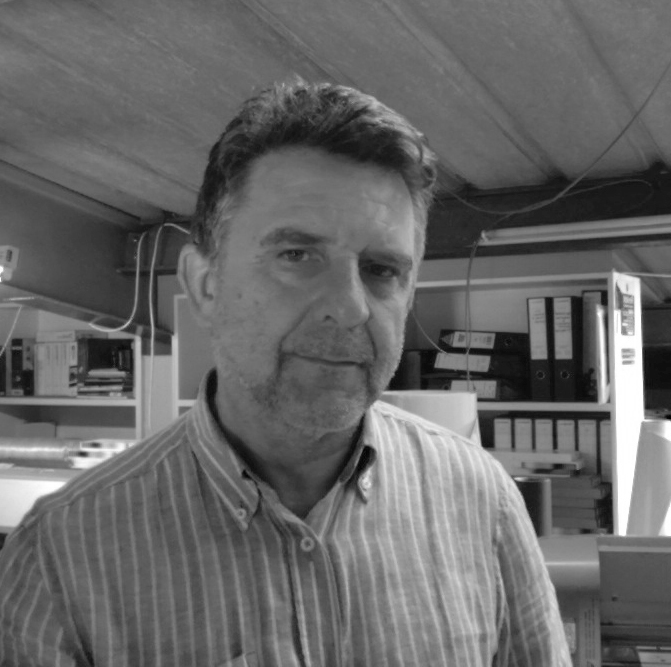 He has extensive experience working with various materials and printing solutions for a huge variety of clients in Edinburgh. Agne has recently finished a Masters in Urban Design and Architecture at ECA and is an emerging architectural designer with particular interest in public space design. Coming from an artistic background she has extensive experience in exhibition design and fabrication.